Akwaba is commonly used by the people of Akan in Ivory Coast of West Africa, which means «Welcome. In a sense, Akwaba reflects the philosophy of this organisation whereby the goal is to bring sensibility to the rich stories of dance and music of West Africa, and gather people toward the common appreciation of cultural resources in ‘Africa. 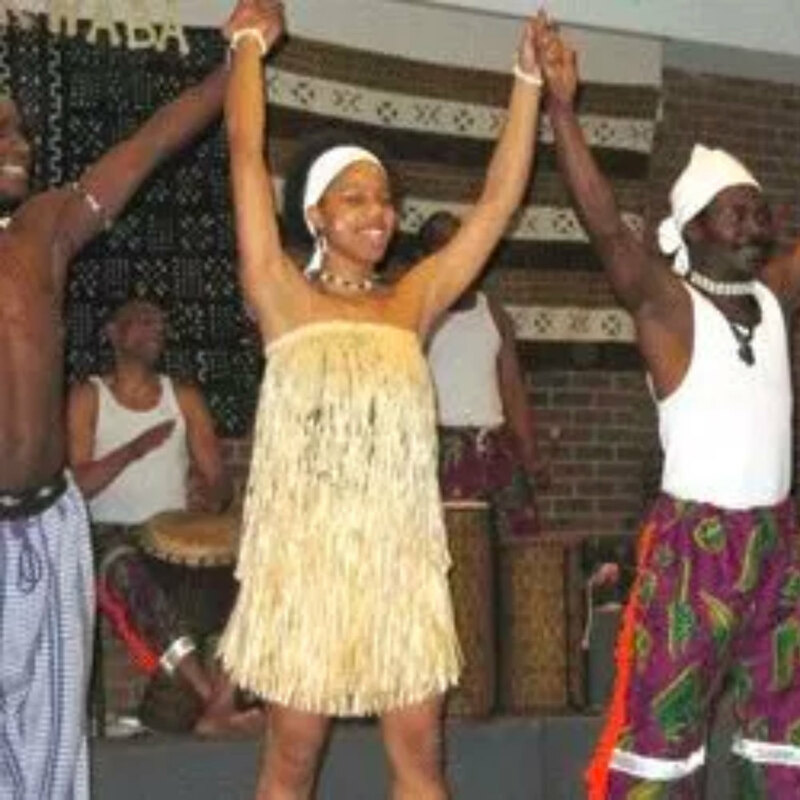 Akwaba repertoire is composed of dances, music, poetry and theatrical representations, issues of social life, spiritual, historical and political of the African society. This repertoire is based on this popular extraordinary culture. Jean Besamoa,is a dancer, actor, comedian, performer, musician, choreographer and director as well as a member of the Toronto District School Board. He created the Akwaba group in Toronto in January 2009. He taught and played for over 17 years in Africa, Europe, United-States and Canada.